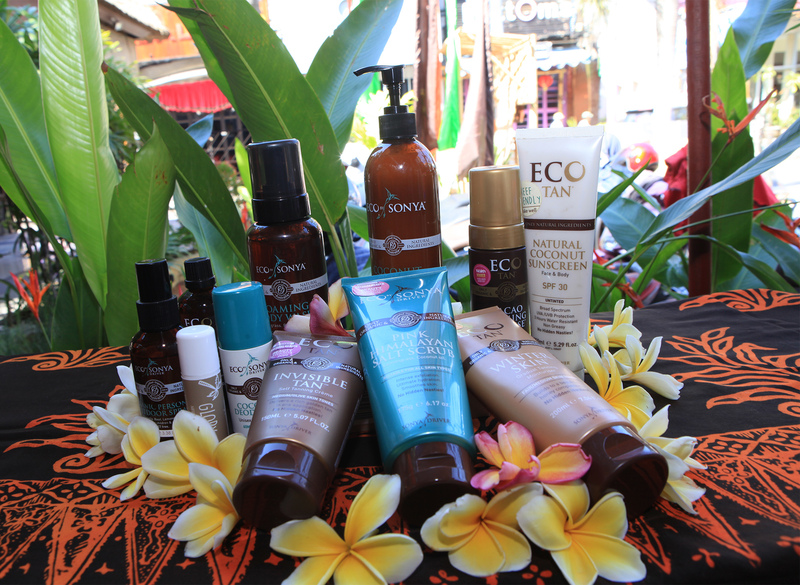 At Eco Bali Spa, you'll enjoy a range of treatments using only certified organic products, including hair care products and spray tans. Options include mani/pedi, hair treatments, waxing, tanning, massages, facials, scrubs, body masks, and more. The spa caters to tired travelers looking for relaxing therapies designed to soothe their muscles, as well as casual visitors interested in beauty treatments and a little pampering. Look for more info on the website, and call or email to schedule an appointment. 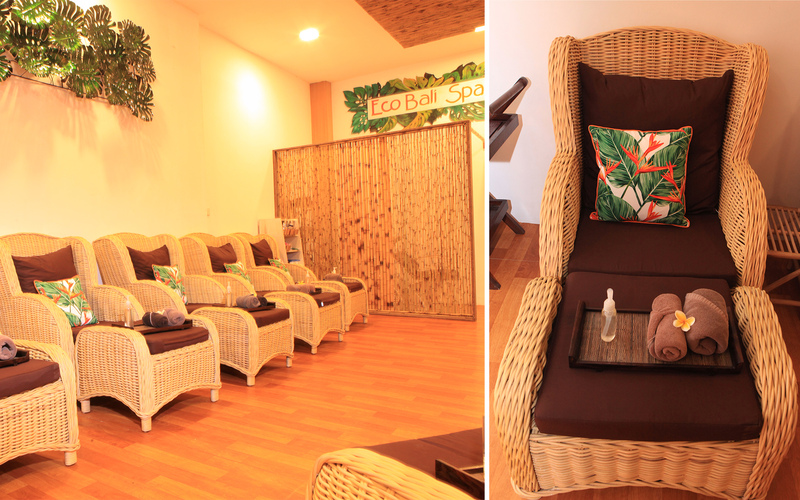 To visit Eco Bali Spa on your trip to Seminyak, use our Seminyak trip itinerary app . Great pricing especially with the discount offer that they are running. Excellent service and they do not charge any service or tax fees which makes it even better. Will definitely be coming back again. You get what you pay for. Cheap prices and therapist was super sweet and polite. I had the cream head treatment, the massage and treatment was good and hair shined after. However the washing of the hair was quite rough and painful massaging I asked her to soften but she didn’t. The boss lady seems quite rude and unfriendly aswell. The ambience also isn’t great but like I said it was cheap and hair came out nicely but I wouldn’t go there again. Beautiful atmosphere! Very friendly staff, and the services was excellent. Would highly recommend! I visited this place twice. First time it was okay and second time it was bizarre. Second time I kept asking the technician to put pressure. As and when I asked her to do so she pressed her thumb hard on me giving me blood clots. I stopped the process after 30 mins and still had to pay the full amount. Extremely disappointing! Every day, we help thousands of travelers plan great vacations. Here are some tips on how to use your Listing Page to attract more travelers to your business - Eco Bali Spa. Promote your permanent link - https://www.inspirock.com/indonesia/seminyak/eco-bali-spa-a2296881195 - on your website, your blog, and social media. When a traveler builds a plan from this page, the itinerary automatically includes Eco Bali Spa. This is a great way for travelers looking for a great vacation in your city or country to also experience Eco Bali Spa. Promoting your link also lets your audience know that you are featured on a rapidly growing travel site. In addition, the more this page is used, the more we will promote Eco Bali Spa to other Inspirock users. For best results, use the customized Trip Planning Widget for Eco Bali Spa on your website. It has all the advantages mentioned above, plus users to your site can conveniently access it directly on your site. Visitors to your site will appreciate you offering them help with planning their vacation. Setting this up takes just a few minutes - Click here for instructions.